Teresa Sullivan has been coaching Special Olympics for 20 years. 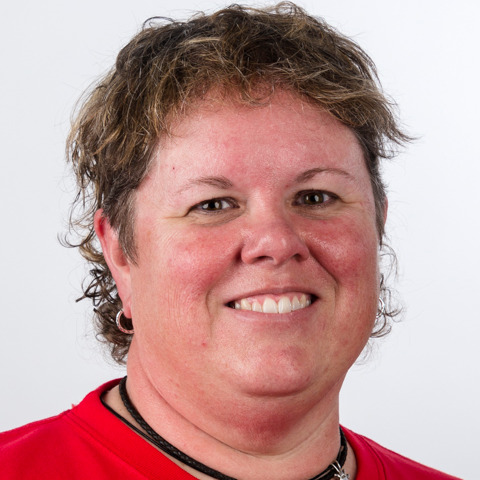 This will be her second Special Olympics World Games, where before she coached a co-ed softball at World Games in Greece, with her team bringing home the gold. For Special Olympics World Games Abu Dhabi 2019, she will coach an all-women's Unified basketball team. This team has experience on big stages, as she also coached them during 2014 Special Olympics USA Games in New Jersey! Teresa runs an area Special Olympics program in San Antonio, Texas of over 125 athletes and has over 8 sports offered. She is excited to experience the culture and learning about different people from all over the world.